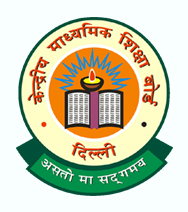 The School is affiliated to Central Board of Secondary Education, New Delhi with School Affiliation No. 1630177 from 1.4.1999 after getting NOC from Punjab State Government. The affiliation with the CBSE extended upto March 2019. Students take the AISSE and AISSCE at the end of class X and XII respectively. Students may opt for the commerce or science stream at the 10+2 level.